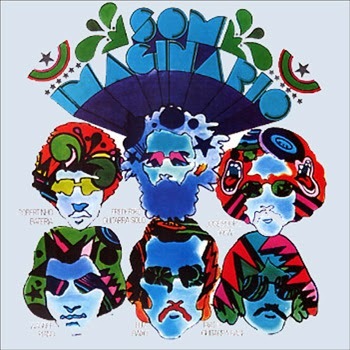 "I speak English, you speak Portuguese, I drink coffee, you drink milk..." Hot psychedelic weirdness from Brazil, anno domini 1970. Never fails to get me in a good mood. 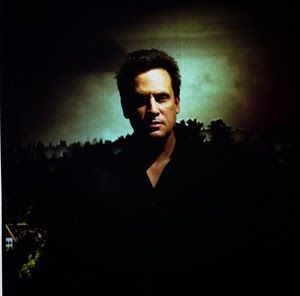 Since the breathtaking Benji is definitely a contender for album of the year, it's only natural that Mark Kozelek's back catalogue gets revisited, too. Here's one from April. Was he in a Girl From The North Country mood when he wrote the wistful Like The River? "I knew her back from when she was young, those days poured out faster than rounds from a gun..." Anyway, Kozelek's Sun Kil Moon - named after a Korean boxer btw - will be touring Europe in December, and I just bought myself a ticket to ride. 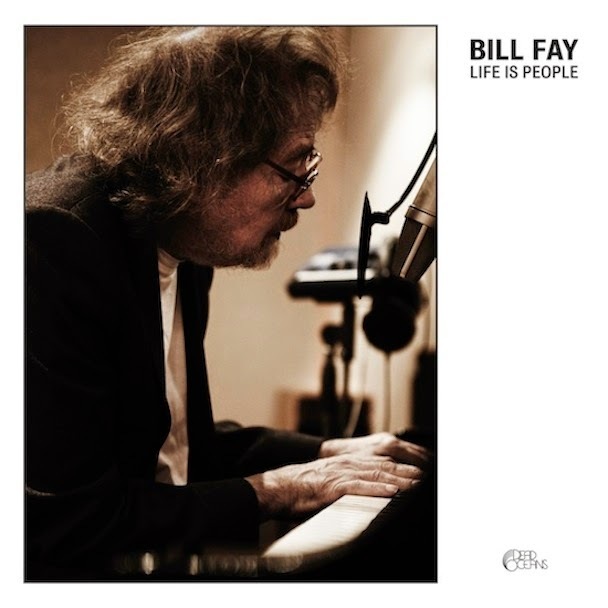 A dispatch from the shores of eternity, courtesy of the elusive Bill Fay. Simply astonishing. Came across this gem on the old iPod all of a sudden, and just had to share. Cowpunk spoof supreme. "I can't help it if I was born late..."
Guitars like fresh mountain streams: has to be an original souvenir from the Congo. 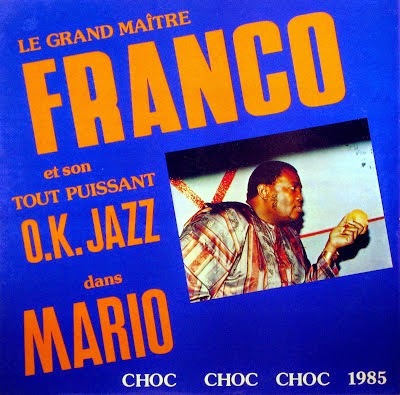 Let's hear it for le grand maître Franco and his tout puissant OK Jazz. Here he tells us that the life of a single woman sure is tough. 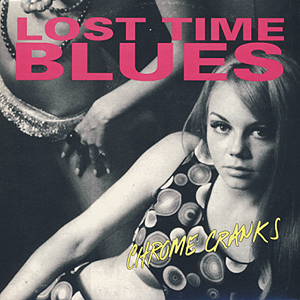 As endorsed by Will Oldham in a cool recent list of favourite albums. 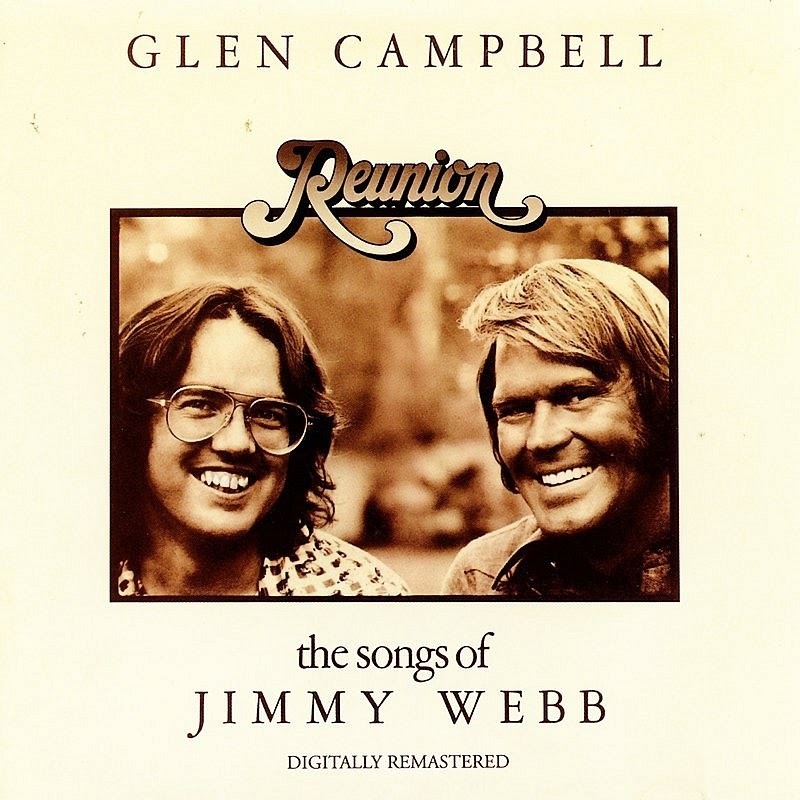 Bonnie statement: "It is my firm belief that Glen Campbell could not speak to (even prior to the Alzheimer's) his insane abilities as a singer and guitar player, while Webb can and does speak excessively about his own abilities as a songwriter and producer. It is our good fortune that they encountered each other." "I got kinda lost in giving, I'm trying to get it across to you..." Presenting the six pack that got away. Enjoy the weekend, folks. Kid Congo Powers is one cool dude. I mean, playing guitar in the Cramps, and in the Gun Club, and in the Bad Seeds? That's baaad. Stumbled upon a site called New York Night Train just now, which published an extensive oral history in 14 installments about the Kid's exploits over the years: check it out here. Fascinating stuff. 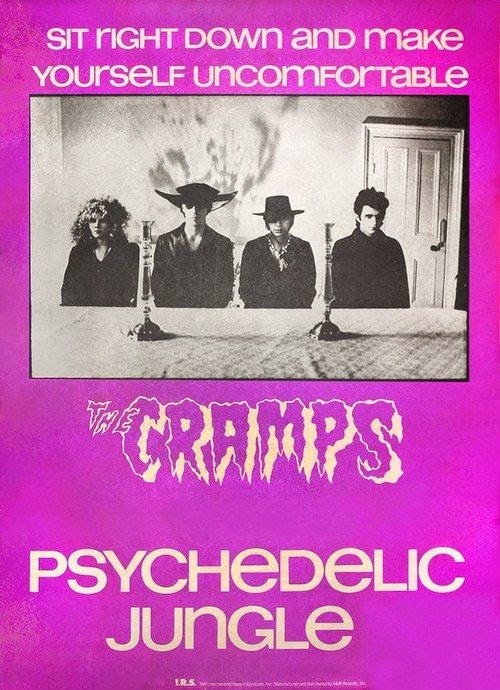 And here's a lil' snippet, about the time the Cramps were recording their mighty Psychedelic Jungle album. "For that song Don’t Eat Stuff Off The Sidewalk, I remember the engineer saying, 'Karen Carpenter has the most perfect crash cymbal. I have to go to Karen Carpenter’s locker and get her crash cymbal!' And I thought that was a really good ironic choice for a song called Don’t Eat Stuff Off The Sidewalk - to use Karen Carpenter’s cymbal. So that is her crash cymbal on that song." Bet you didn't know that, pop kids. 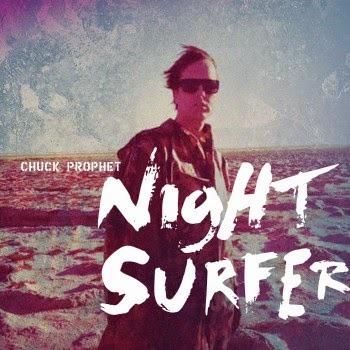 Hey Americana lovers, don't miss out on Night Surfer, the new album from former Green On Red guitarslinger Chuck Prophet. 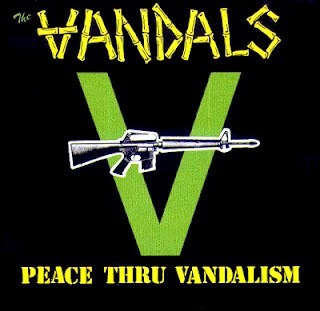 It's another good one, and yes, it rocks. Want proof? Check out the upbeat Ford Econoline, which has the Talking Heads on its car radio. Cool or what? 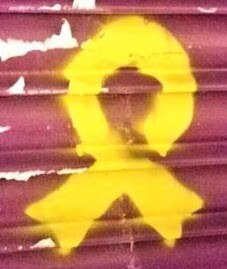 Took this one in the Alameda barrio of wonderful Seville a couple weeks back. It's a statue honouring the legendary flamenco singer Manolo Caracol (1909-1973). Characteristic pose: singing his heart out as always. 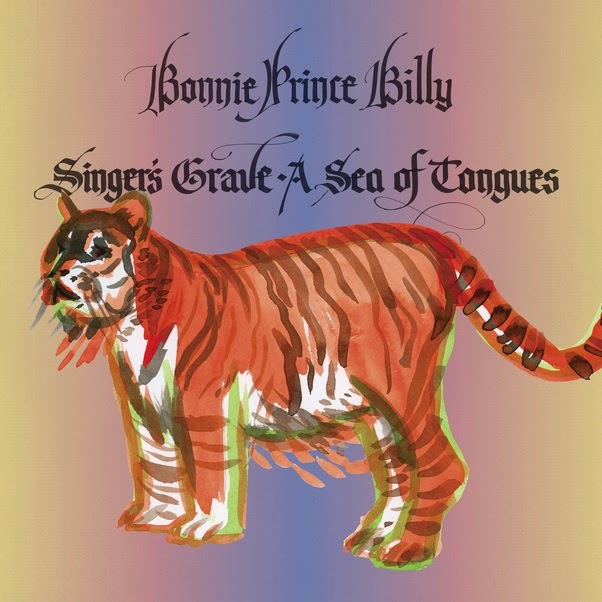 As before on Greatest Palace Music and Now Here's My Plan, our Will decided on the brand new Singer's Grave - A Sea Of Tongues to re-record a couple of songs from his back catalogue, most of them from the acclaimed Wolfroy Goes To Town (2011). Not because he was unhappy with the originals so much I guess, but rather because he recognized the potential to do something different with them. For an example, check out the two versions of We Are Unhappy - the first one quite subdued, the second much more exuberant - below and see what you think. Fancy a bit of a sad story today? Here goes. "Ah, but the wind is blowing cold tonight..." Goodnight, goodnight. 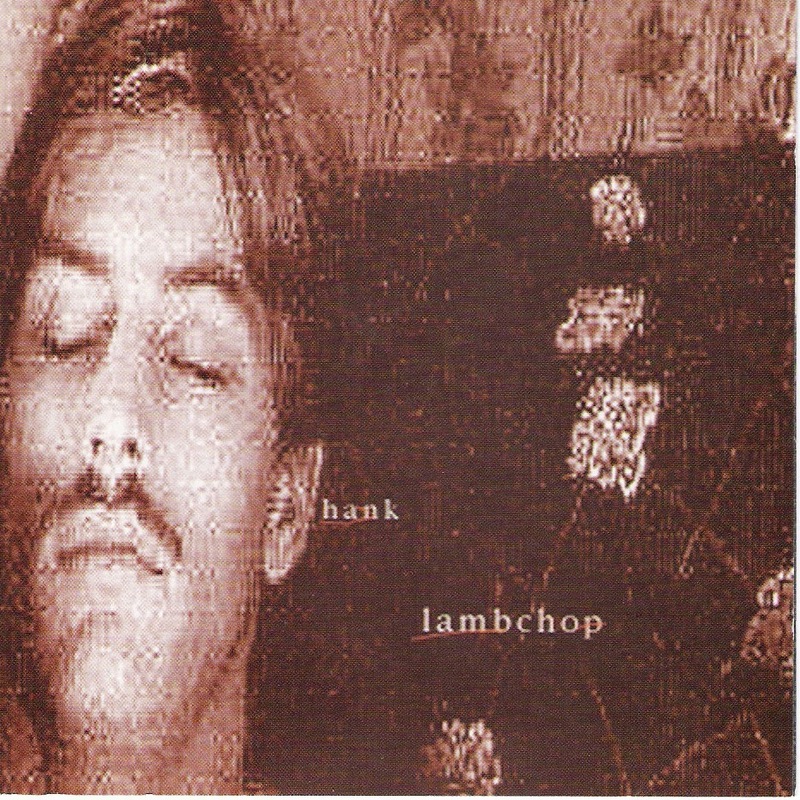 Nashville calling, with a lush Lambchop oldie. "Gonna find me a fair deal in this world somewhere..." Now that's the spirit, folks. Came upon this nice plaque on my recent visit to Jerez de la Frontera, on the house in the Barrio de Santiago where the great Moraíto Chico (1956-2011) used to live. 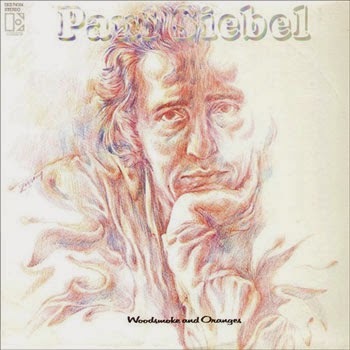 A wonderful tribute to a wonderful flamenco guitarist.